Brad Bendure practices in the firm’s Labor and Employment Group, representing local, regional and national clients in the full range of labor and employment matters. His experience includes defense of wrongful termination, harassment, discrimination, retaliation and whistleblower claims in both state and federal court, as well as investigations and administrative proceedings before various government agencies including the U.S. Department of Labor, the Equal Opportunity Commission, the National Labor Relations Board and OSHA. Mr. Bendure also regularly counsels employers with respect to employee discipline and termination, accommodation of disabilities, leave requirements, wage and hour compliance, reductions in force, non-competition and non-solicitation agreements, and employee handbooks and personnel policies. Mr. Bendure devotes a substantial amount of his practice to representing management in labor matters, including negotiation of collective bargaining agreements, litigation of unfair labor practices before the NLRB, grievance arbitrations, union “area standards” campaigns, and union successorship issues. Mr. Bendure represents a wide variety of clients in a number of industries, including transportation and logistics, energy, health care, manufacturing, retail, construction, and telecommunications. 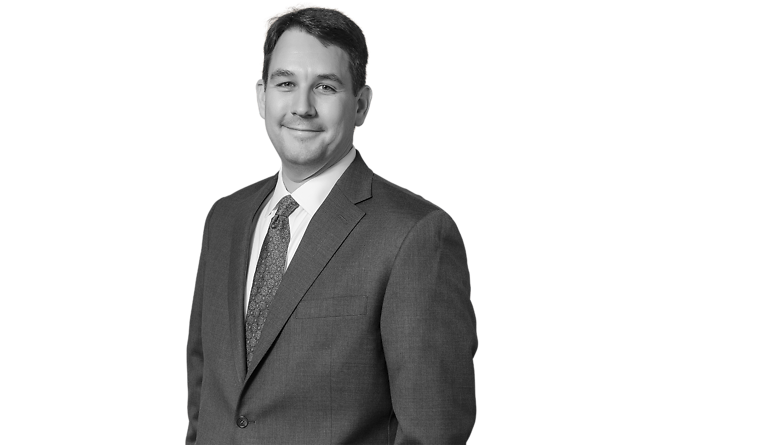 Based upon his extensive experience representing trucking companies, Mr. Bendure devotes a large portion of his practice to Transportation and Logistics Litigation, as well.